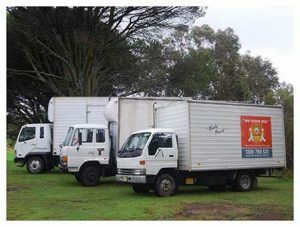 Blue Mountains Based Removals and Storage. Locally owned and operated, reliable, professional and friendly. Storage Spaces available now. Easy storage brought to you and loaded. Storage in the Blue Mountains. Boxes and packaging, all your packing needs. Order online for delivery in the Upper Blue Mountains. First class job, Andrew & his offsider Luke moved household items to a storage unit for us. What I was most pleased with is the care they took to pack the storage unit, carefully packing boxes so that I could access pretty much everything. Well pleased with the outcome. Excellent service. Highly recommend. Very professional and arrived on time. They handled my furniture with great care. 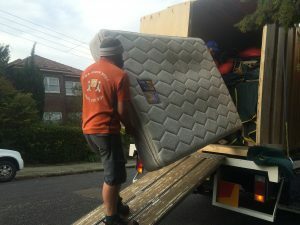 Very happy with this removalist company - the two removalists were polite, helpful and patient with my elderly mother who they moved from Katoomba to Sydney. 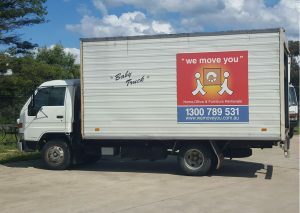 I would recommend We Move You to everyone as Andrew and his team made our moving day as stress free as possible. Nothing was too much trouble for them and they were all very professional and friendly.